We are always trying to arrange games for the children whether it is a friendly one off game or regular tournaments. Currently there are no games for the beginners section as we find that the children are too young for game play, however, we do encourage the beginners to play in the tournaments held internally during the course of the year. 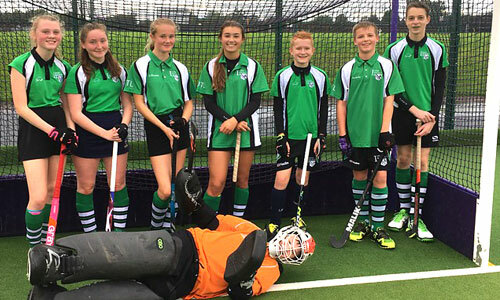 Beavers (years 6-9) and Badgers (years 10-15) are part of a local consortium and have regular friendly/ competitive fixtures. 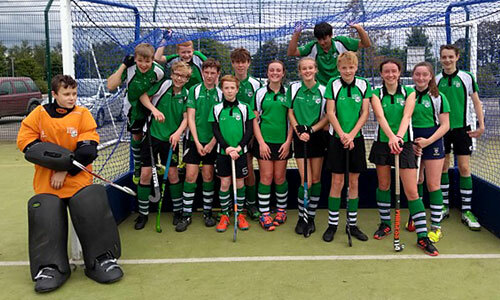 We also enter England Hockey’s annual In2Hockey tournaments for both the Girls and Boys U10s and U12s Tournaments. We will be entering a monthly tournament in Greater Manchester Junior Hockey League (GMJHL) for the Girls U15s and U13s. We will also enter two England Hockey competitions, U14s Girls Development League and U16s Girls League. These additions are aimed to ensure that all age groups have regular friendly/competitive games which is crucial to all player’s progress. Hockey stick – The most essential equipment. We can provide one with enough warning. Playing kit – Shirts will be provided for each match. Shin guards – You will not be allowed to play without them, and it would be silly not to. Mouth guard – We insist all juniors wear mouth guards during matches. Fluid – Running around for an hour is thirsty business. Match fees – £4 for a game per junior. We will warn you of any change in advance. 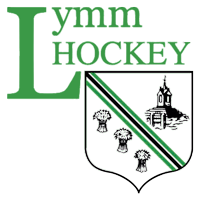 Support – Lymm HC has fantastic support from parents and we hope you/yours will get involved too. 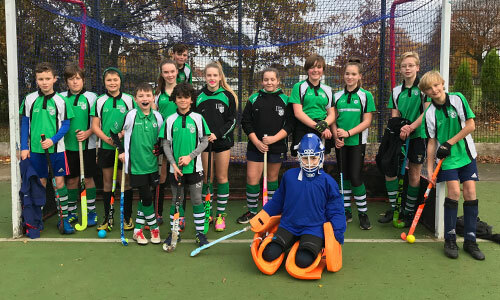 Lymm Hockey Socks – can be bought from the Junior Co-ordinator, and we try to have a supply of socks at training sessions each week at Sunday training. O’Neills are our provider for our club leisure wear. Supporters / Parents are more than welcome to purchase their own gear for the sidelines!